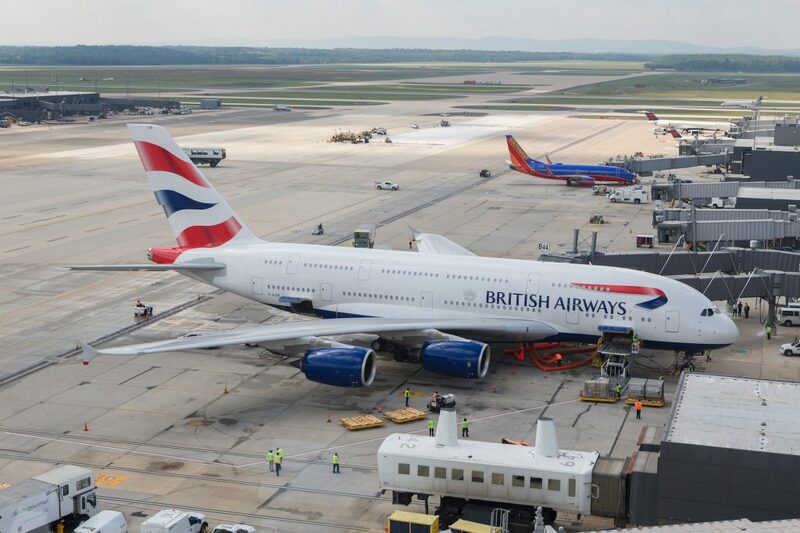 A rainy Friday morning at Washington Dulles International Airport normally brings a dose of regular aircraft traffic along with passengers traveling to their respective destinations, but a new airline changes the game. It comes with fanfare, plenty of cameras, and aviation enthusiasts alike. 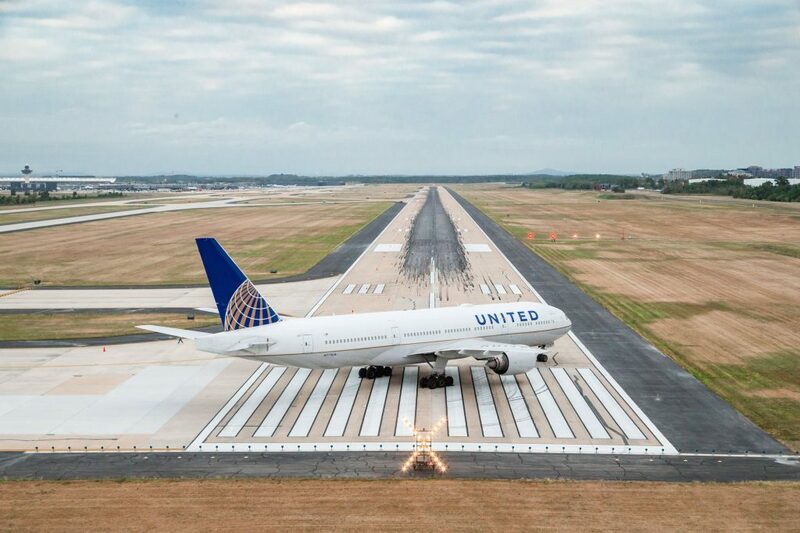 For airport photographer David Buerk, this is just another day in the life of capturing different sides of the airport from new carriers to pilot retirements. 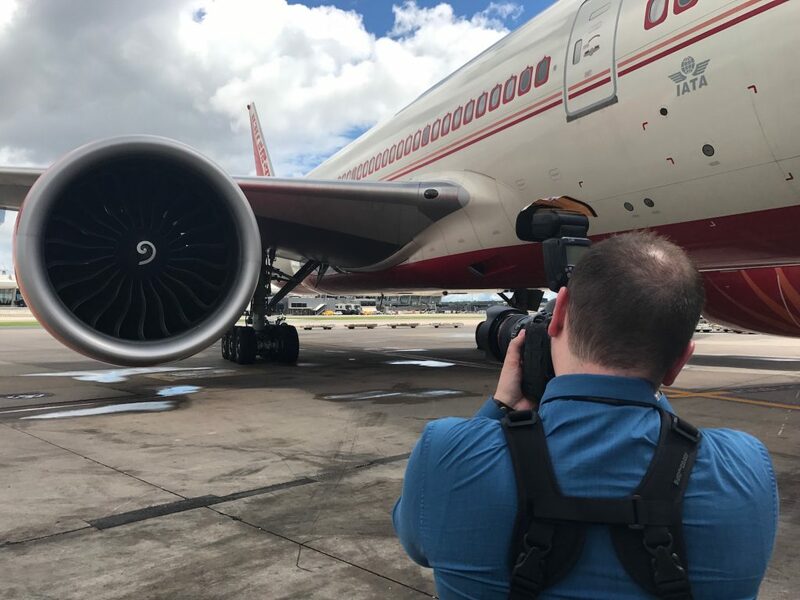 Professional airport photography may not seem like a dream job to your “Average Joe”, but many planespotters dream of being paid for what they do best: taking pictures of aircraft. “I grew up being obsessed with cars and planes are a natural leap from that. I grew up flying flight sims,” Buerk said. His story began at Dulles where he started as a Student Ambassador for the customer service side of the airport authority. Buerk continued in this department for two years before moving over to the airport’s engineering team. This role set the airplane photography in motion. Buerk was in maintenance engineering, which mostly entailed preventive planning. In turn, he acquired a strong understanding of the airport and airfield. During his engineering tenure and role as an airport ambassador, Buerk had already been taking his camera to the airport, and his photos would be used in reports and assessments. Keep in mind it was still just a hobby at the time, but clearly progress was being made. Buerk’s drive for photographing aircraft only continued from this point. “If you were to go through some of the photos, you’d see a progression…,” he added. Photography became his forte, and he no longer needed to be involved with the airport’s engineering department. He shifted most of his work to the airport manager’s office. In only a few years, Buerk went from dealing with day-to-day airport maintenance to multimedia. From photo design to photography, David was able to set the tone for Dulles’ growing multimedia prospects. This would change after college, though. 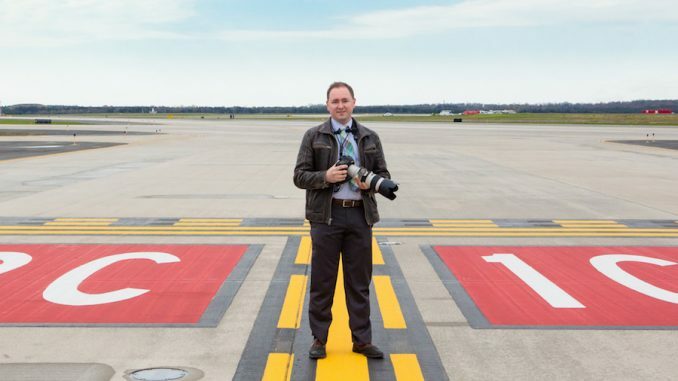 Soon after graduating, Buerk decided to start his own photography business and become an independent contractor for the airport authority, which included work at Ronald Reagan Washington National Airport. He interfaces with both airports along with the airlines. 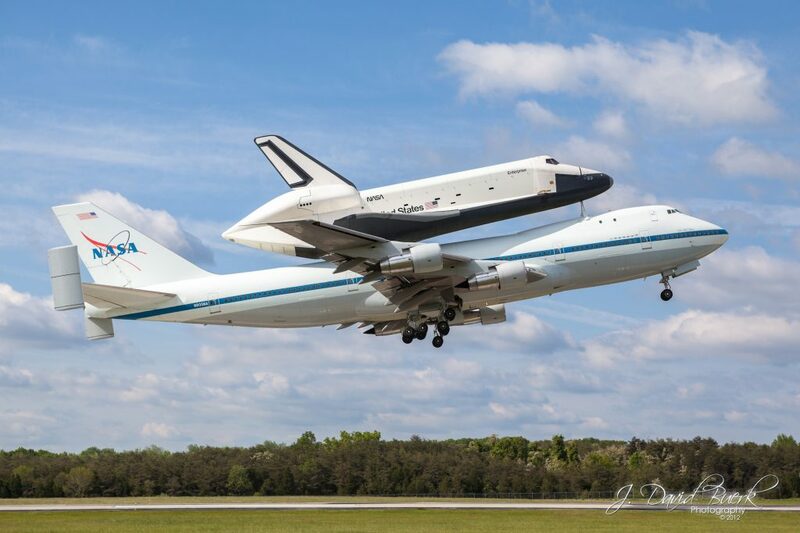 Since becoming a contractor, he has been to every Discover Dulles event, including the Space Shuttle Discovery kick-starter event. Today much of Buerk’s work includes professional imagery for a company which manages the food venues and shops at both airports. Outside of the airport, he works closely with large corporations for professional images with a few wedding gigs spread in between. 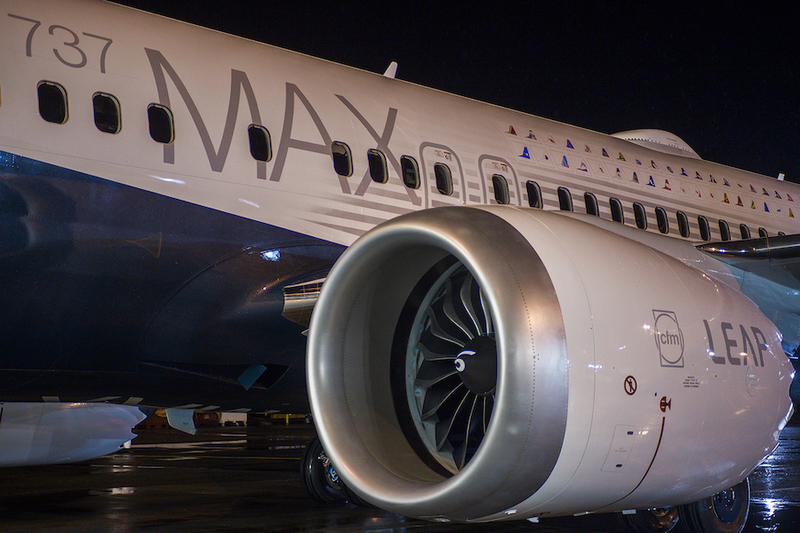 “Where I get excited about it is when I see the engineering that makes these things fly. 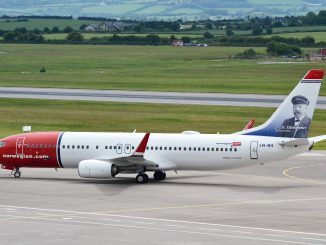 It’s a technological miracle for me,” Buerk said, highlighting his passion for aviation. During his free time in between photo edits, Buerk says that he enjoys watching cockpit landings on YouTube, especially at night time. He’s always had an interest in being a private pilot. “I want that pilot’s license, I’ve always wanted it probably since I was a kid,” he said. “It is definitely a goal to get a private pilot’s license just for fun,” Buerk continued. 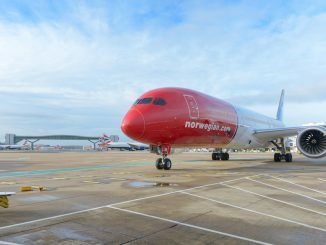 With his busy photography schedule, editing, and quickly turning around photos for airline and airport press releases, he notes that it can be difficult to find the free time to do fun activities, such as getting a pilot’s license or enjoying the inside of the latest and greatest aircraft during a photo shoot. This busy photography schedule doesn’t come without reward. 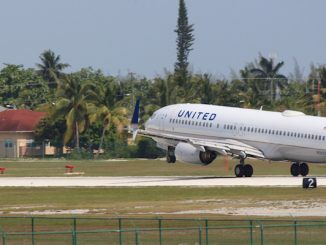 Being featured in numerous airline and airport press releases, Buerk’s photos have been seen in publications around the world, including USA Today and Fox News. 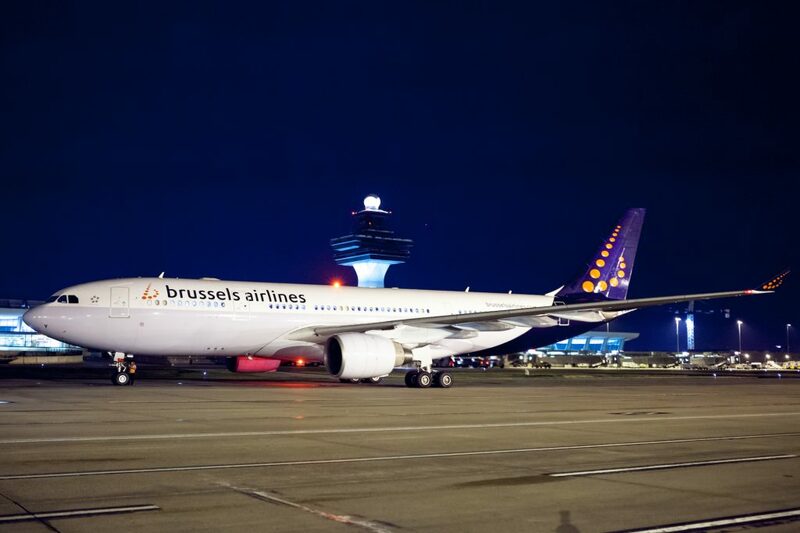 Buerk is held to a high standard given his tenure with the airport. 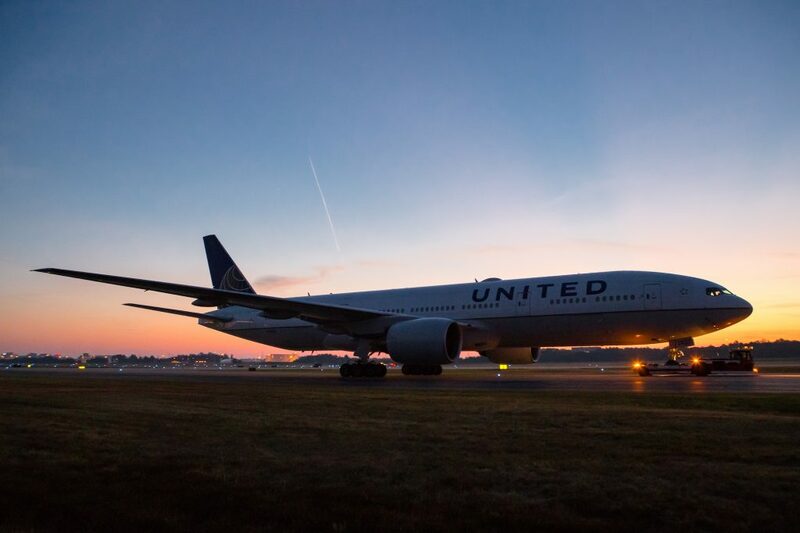 Generally, he says that airlines give him a high level of autonomy and trust him to do what is best to get the perfect shot. This sometimes means directing the firetrucks in place for the perfect water arch salute. Photography wise, though, Buerk uses several exercises to stay sharp, particularly around moving aircraft. Something that Buerk likes to do on his own personal time, usually if he is going out and taking photos for fun, is bringing one camera and lens that he doesn’t use very often. He learns how to use that one set of gear. ”It forces you to take pictures creatively…and tell a story through pictures using a limited set of tools you could say,” he added. In terms of photography gear, Buerk first used the Canon EOS Rebel XT when he started photographing in June 2006. Now, he uses a 1D X with his favorite lens being the EF 85mm f/1.2L II USM. 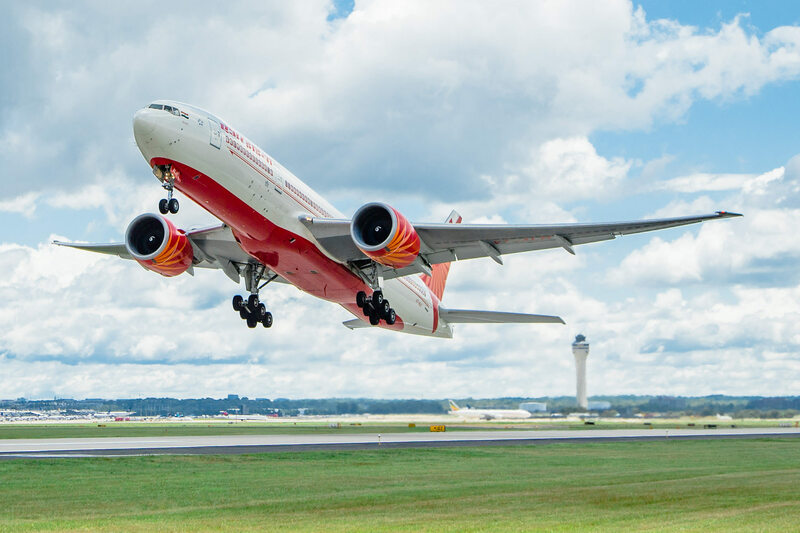 In the aviation community, Buerk’s job as an airport photographer is critical to documenting historical moments, whether it’s an inaugural flight or a plane pull event.